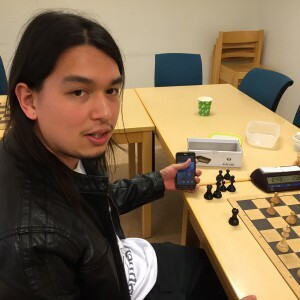 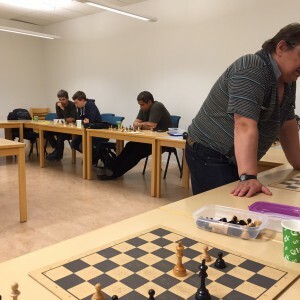 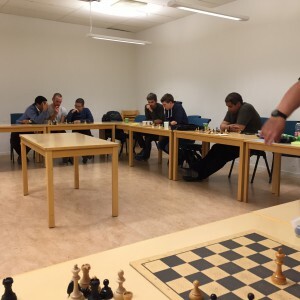 We are looking forward to a new season with tournaments in our club as the 5 ronder Autumn Chess Tournament as well as the Swedish Chess League DIV II and III for our new members to join into! Welcome to our Chess Society! Once again, Chess is Funny! 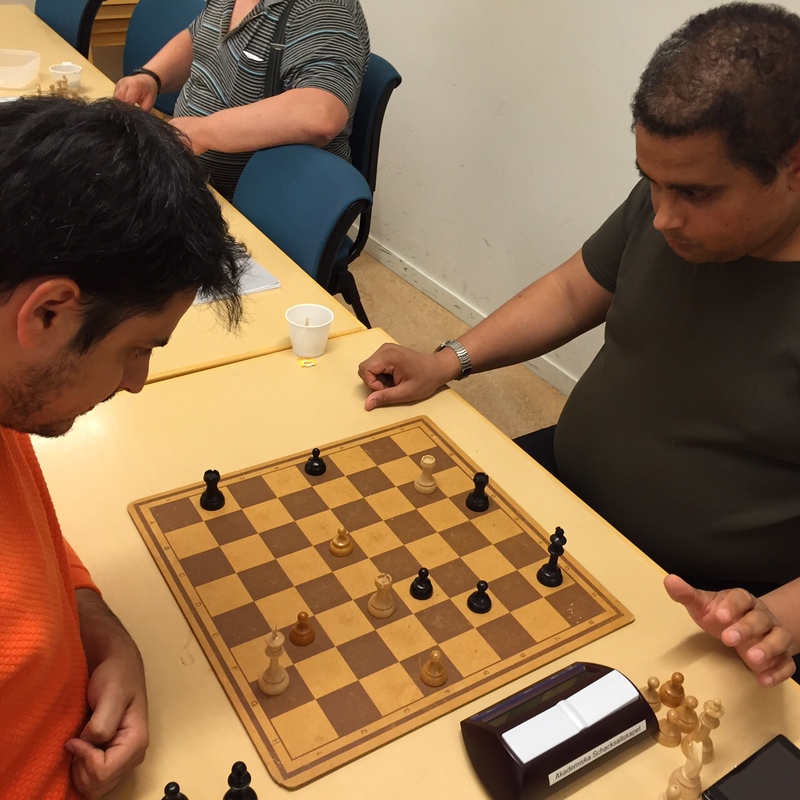 CM FIDE and main chess university instructor at the Club instructing pedagogically his adepts as usual. 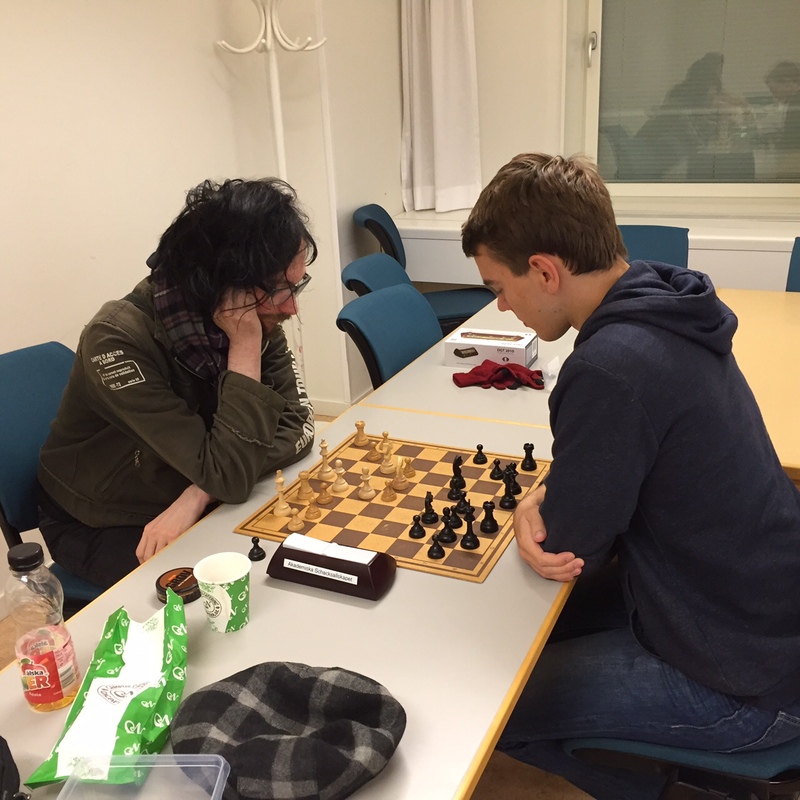 David ”Hot Chili Pepper” Sanjeris from LA showing his skills!